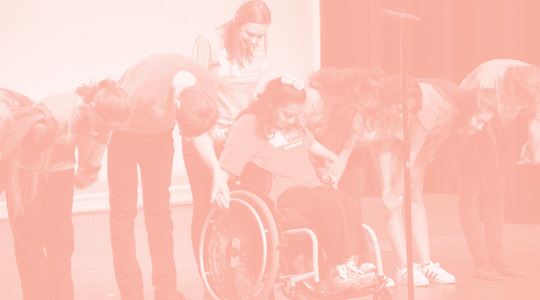 Earn credit hours with fun new performing arts classes. Starting this fall, the School of the Arts will offer three-hour semesterly classes Monday through Thursday for homeschooled elementary and middle school students. One class (two semesters) will satisfy three credit hours toward a fine arts or elective requirement in accordance with the Florida Academic Standards. Each class selection will include up to three genre units per semester (one hour per unit totaling to a three-hour weekly class). The Pre-K to Broadway class (pre-K–1st-grade) is a unique curriculum that'll focus on introductory exposure to the performing arts—including music, spoken dialogue, dance, building characters and increasing self-confidence. 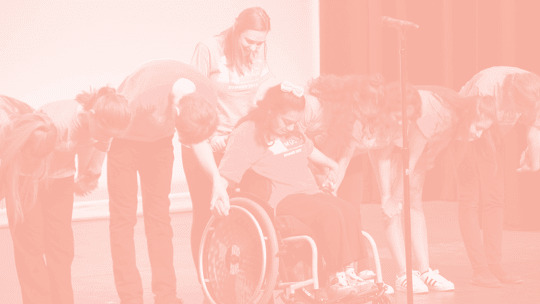 This class will explore the art of play, improvisation, theater games and script in a nurturing and supportive environment. 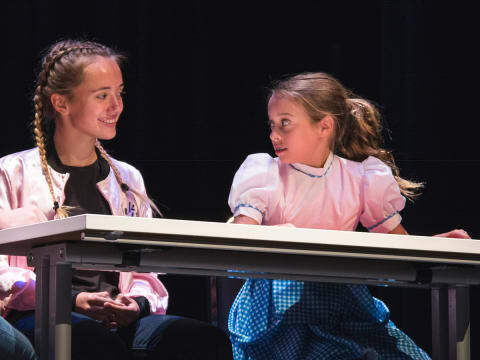 With an emphasis on expression, creativity and socialization, this curriculum establishes the foundational tools needed for the performing arts. 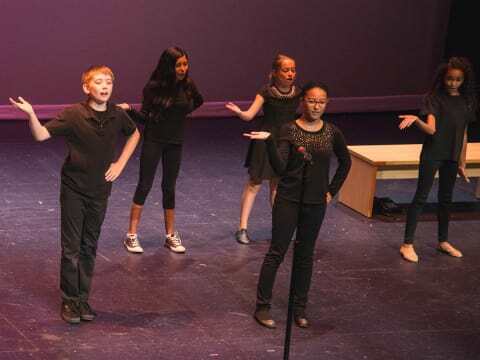 The curriculums for Broadway Basics (2nd–5th grade) and Broadway Bound (6th–8th grade) create a unique selection of performing arts genres, and provide autonomy in selecting the best fit for student interest. Through this class, 2nd- through 5th-graders can earn credit hours and enjoy a fun combination of acting, voice and music lessons. 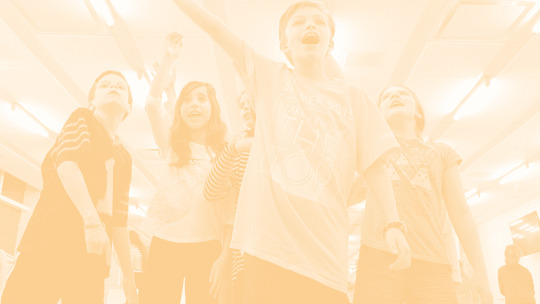 Here, 6th- through 8th-graders can earn credit hours through a unique combination of musical theater, voice, acting and/or piano lessons.